Joseph F. Claffy has been in continuous practice in Downingtown and in West Chester, the County seat of Chester County for almost thirty years having filed almost one thousand bankruptcy cases. Mr. Claffy has handled numerous divorce, custody, alimony, and property disputes. Many times these are linked to a bankruptcy of one or both spouses. 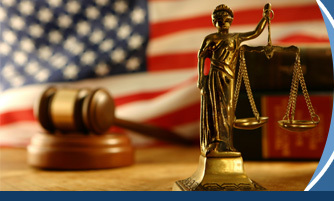 In addition he handles business disputes, Estates of Decedents, Personal Injury, Legal and Medical Malpractice cases. He has represented many actors, musicians, directors, authors, and composers over the years. He has also been counsel to a publicly traded corporation. He is a member of The National Association of Consumer Bankruptcy Attorneys, The Pennsylvania Bar Association and the Chester County Bar Association. He is admitted to practice before the Supreme Court of Pennsylvania, Federal Bankruptcy Court and District Court for the Eastern District of Pennsylvania as well as the Third and Fourth Federal Circuit Courts of Appeals.